So you came here and fell in love? We can’t say we blame you. 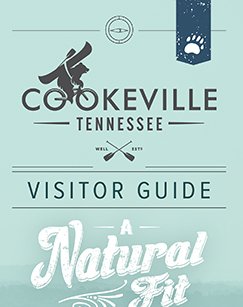 Here are all the great things about living and working in Cookeville. Within a day's drive of 75 percent of the nation's population, Cookeville is among the the top 40 micropolitan areas and one of America's most affordable cities. It's home to world-renowned Tennessee Tech University and the award-winning, state-of-the-art Cookeville Regional Medical Center. With Cookeville's low crime rate, rich history, idyllic retirement setting and abundant outdoor activities, there's never been a better time to rest, relax and relocate.